Offering a garden and a terrace, Luxury Apartment near Cascade in Yerevan is close to Republic Square and Armenian Opera and Ballet Theatre. 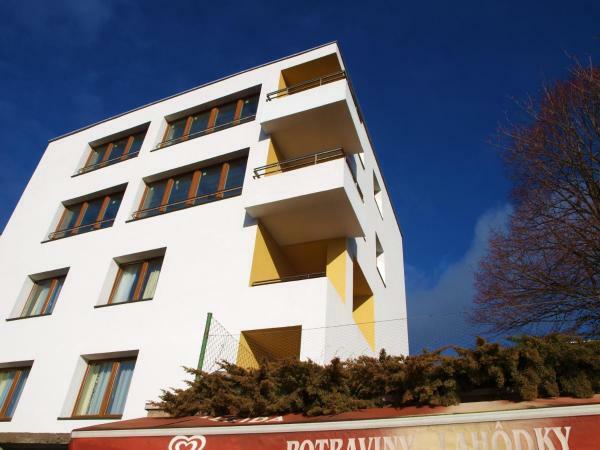 Guests staying at this apartment have access to a fully equipped kitchen and a balcony. Set in Yerevan, Luxury Apartment - Teatro dell Opera offers garden, free Wi-Fi, a shared lounge, and room service. The property, housed in a building dating from 2012, is 300 metres from Armenian Opera and Ballet Theatre. 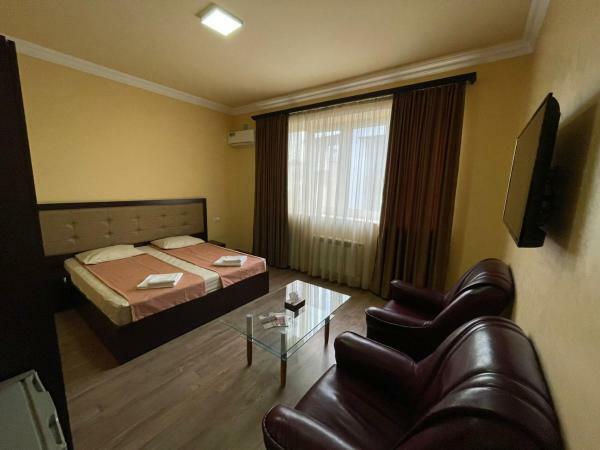 Situated 500 metres from Armenian Opera and Ballet Theatre and 1.2 km from Republic Square in Yerevan, Luxury Appartment at Abovyan street offers accommodation with a kitchen. Featuring free Wi-Fi, Luxury Apartment at Tumanyan street is located in Yerevan, 300 metres from Armenian Opera and Ballet Theatre. Republic Square is 600 metres away. 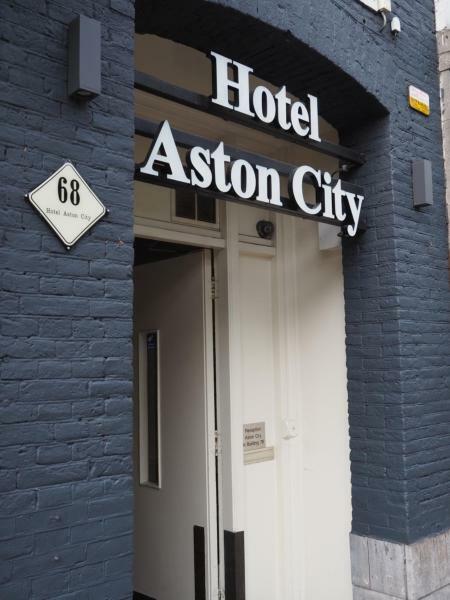 Luxury Hostel in Yerevan is situated in Yerevan, 2.8 km from Armenian Opera and Ballet Theatre. 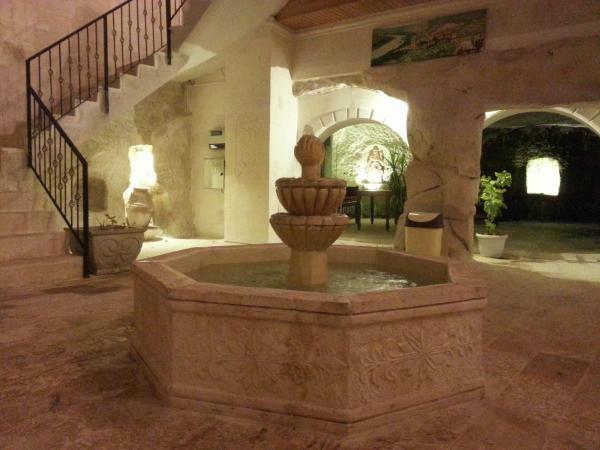 Free Wi-Fi is available throughout the property and free private parking is available on site. You will find a kettle in the room. Kentron Apartment on Aram street is a self-catering accommodation located in Yerevan, within a 5-minute walk of Republic Square Metro Station. Free Wi-Fi access is available. 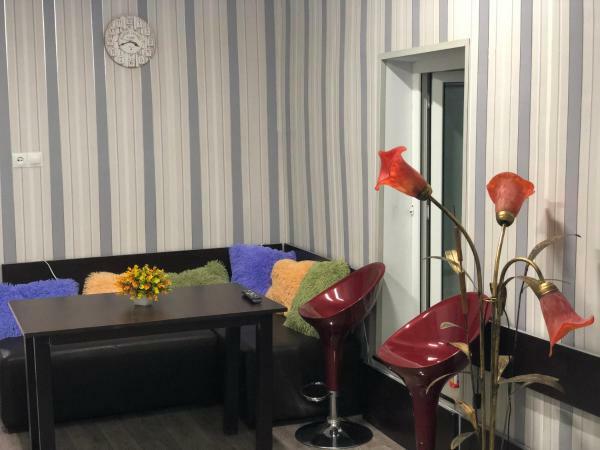 Magnolia Hostel is situated in Yerevan, 100 metres from Armenian Opera and Ballet Theatre and features a shared lounge. 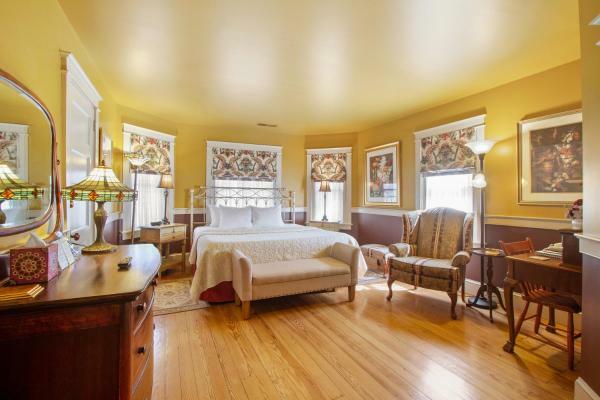 All rooms boast a kitchen and a shared bathroom. The property is 1 km from Republic Square. 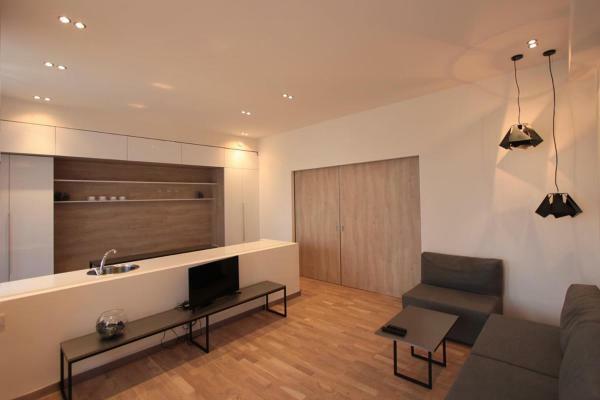 Malibu park Apartment offers accommodation in Yerevan, 400 metres from Armenian Opera and Ballet Theatre. Guests staying at this apartment have access to free Wi-Fi and a balcony. 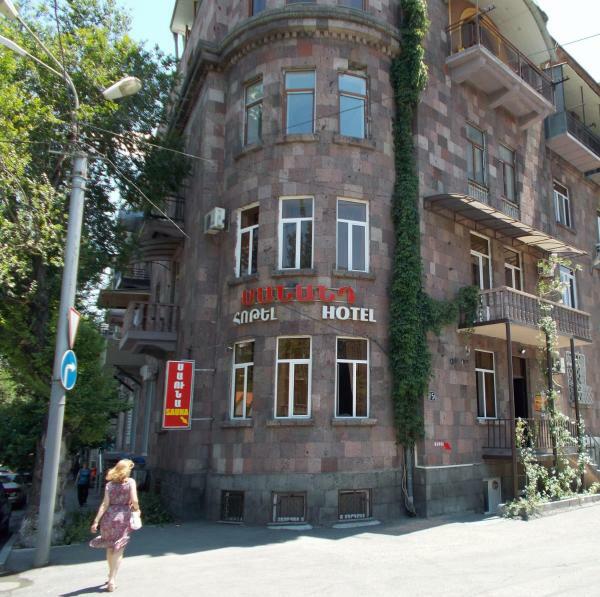 Manand Hotel is located in Yerevan, 1.1 km from Republic Square. Built in 1994, the property is within 1.4 km of Armenian Opera and Ballet Theatre and 500 metres of Blue Mosque. Mane's Apartments offers accommodation in Yerevan, 300 metres from Armenian Opera and Ballet Theatre. 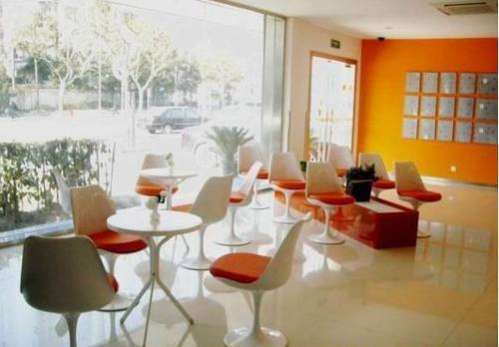 Free Wi-Fi is available in the apartment, located 700 metres from Republic Square. Mashtots Avenue Apartment, boasting a garden, is situated in Yerevan, 700 metres from Republic Square and 1.3 km from Armenian Opera and Ballet Theatre. The property is 200 metres from Blue Mosque. Situated in Yerevan, 900 metres from Republic Square, MBM Hotel Yerevan has a garden and terrace. 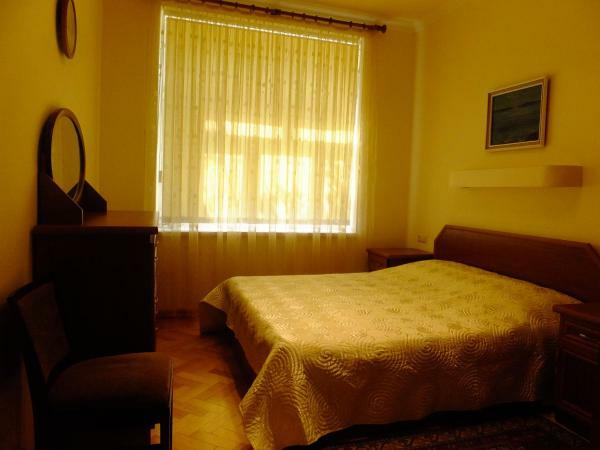 The property is located 1.7 km from Armenian Opera and Ballet Theatre. The property is set 200 metres from Saint Gregory the Illuminator Cathedral. 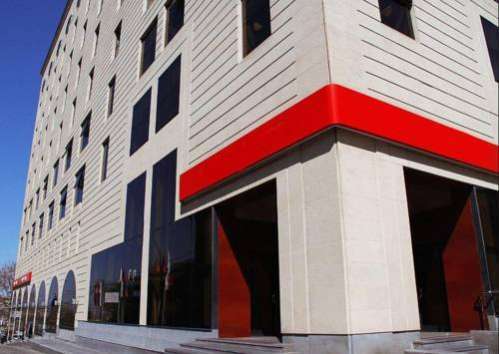 Situated in Yerevan, Metax House Yerevan is 1.8 km from Republic Square. The property is close to several noted attractions, around 1.2 km from Saint Gregory the Illuminator Cathedral and around 1.9 km from History Museum of Armenia. Metro Aparthotel is located in Yerevan. Complimentary Wi-Fi is provided. Each unit is equipped with air-conditioned bedrooms and a kitchen with a microwave. Some units include a seating area and/or a balcony. Metro apartment has a balcony and is set in Yerevan, within just 1.7 km of Yerevan Cascade and 1.9 km of Armenian Genocide Museum. The property is 2.1 km from Armenian Opera and Ballet Theatre.